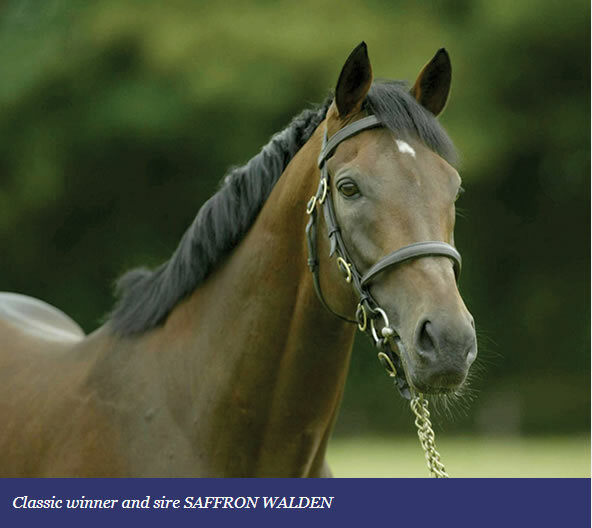 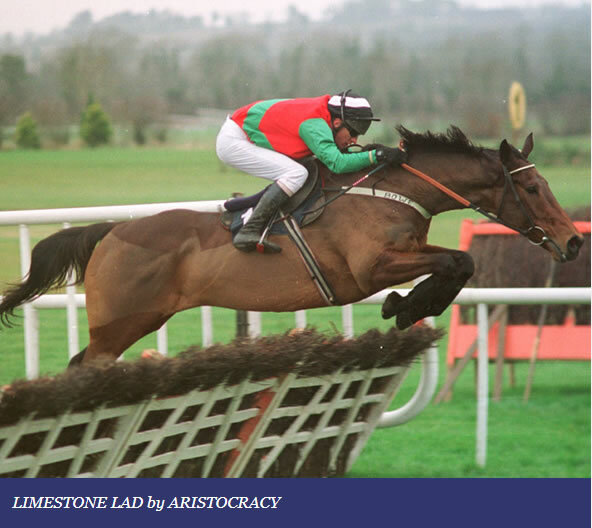 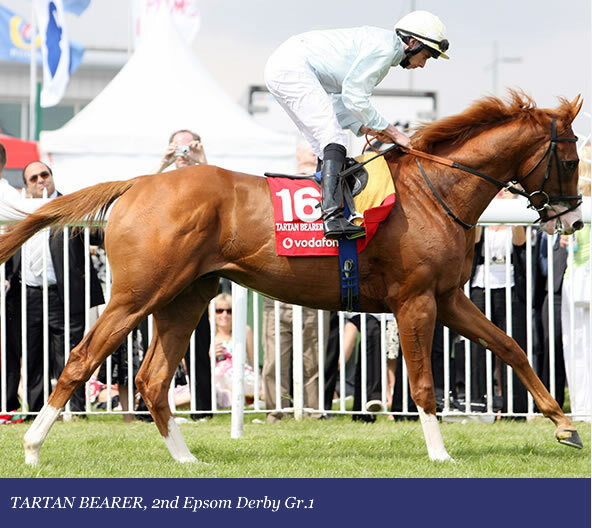 The Classic winners Kris Kin (above) and Saffron Walden, the Epsom Derby runner-up Tartan Bearer, that prolific sire of winners, Raise A Grand and the successful national Hunt stallion, Aristocracy. 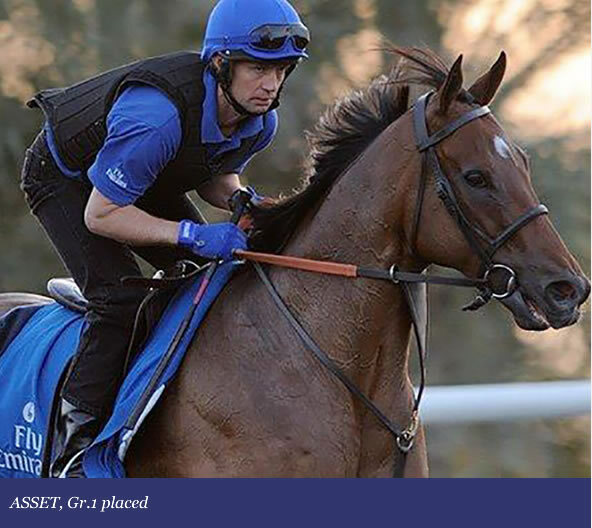 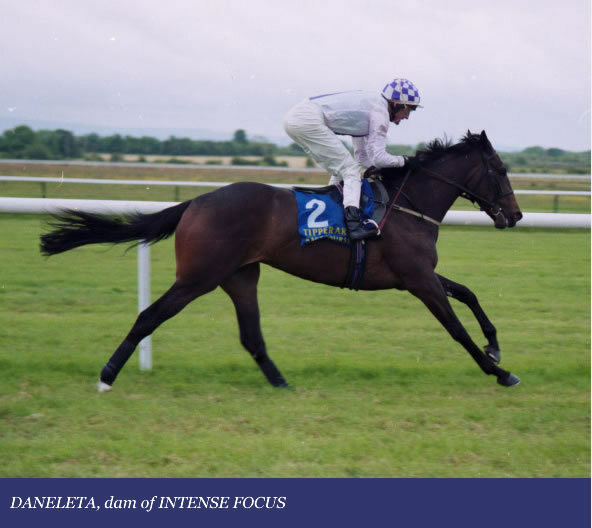 Daneleta (purchased as a 2yo) who went on to produce Group 1 winning 2 year old and sire Intense Focus. 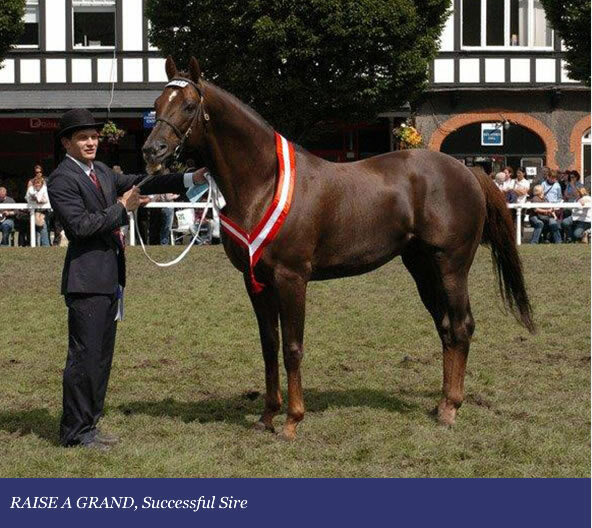 As breeders and owners we have had success on the track and in the sales ring the highlight being, Asset who finished a close 3rd in the Group 1 Golden Jubilee at Royal Ascot.